Noel Lee was an ordinary man with an extraordinary story. He was the first Territorial to be promoted to brigadier and commanded fellow citizen soldiers at Gallipoli in 1915. Noel was born on the 23rd December 1868 in Altrincham. His father was Sir Joseph Lee, a well-to-do man in the textile trade and a director of Tootal, Broadhurst Lee. Noel was educated at Eton and was an excellent runner and oarsman. Upon leaving school he went into the family firm and was made to start his employment at the bottom of the rung, as a mill-hand. 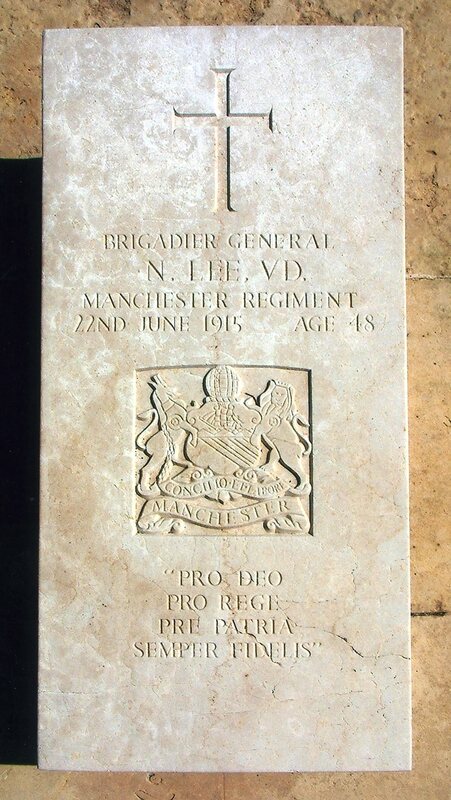 His father refused to allow him to join the Regular Army so instead he joined the Territorial force in the Manchester regiment. He was commissioned as a Lieutenant in 1886 and was promoted to Captain in 1890. He married Lillian Tristrom in 1896 and soon afterwards they moved to Heawood Hall, Nether Alderley where they became regular attenders at St.Mary’s Church and became very much involved in church life. By 1908, Colonel Lee was Rector’s Warden and remained in that post until 1911. (He was promoted to Major in 1901, Lieutenant Colonel in 1906 and Colonel in 1907). Also in 1906 he was awarded the Volunteer Officers Decoration. Here at St.Mary’s, Mrs Lee founded the married Mother’s group, was on the PCC and was involved with sick-visiting and the church flowers. They also donated the money to provide the choir stalls in the Chancel. They moved to Quarry Bank House in June 1911. On the 10th of September 1914 Lord Kitchener invited the Territorials to volunteer for service abroad. Following a training camp at Hollingworth Lake they left Southampton for Egypt where they spent several months of further training. They arrived in Gallipoli on 6th May 1915. 8th May – “A lot of shelling comes our way”. 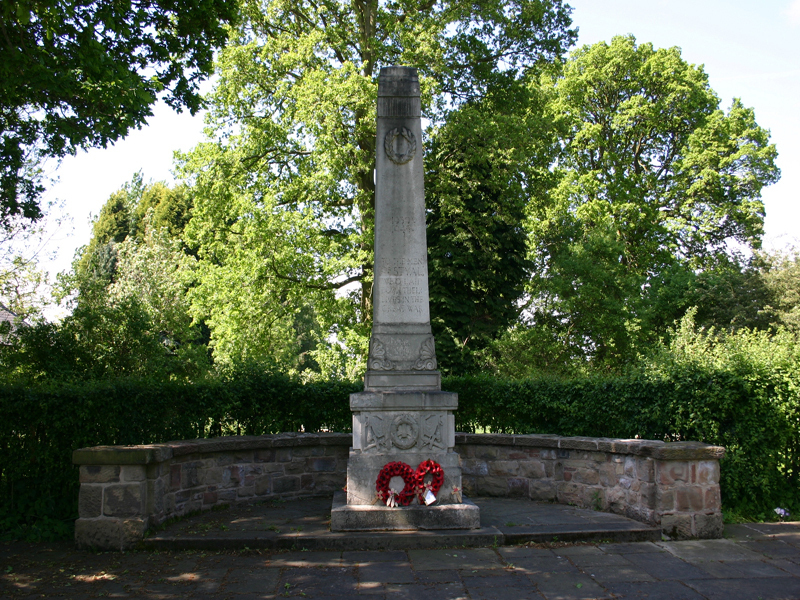 9th May – “Very heavy bombardment of enemies position and small headway was made. 16th May “We are transferred to another part of the line. My new HQ are further back although we still seem to get salvos of shells but it is a good little dug out”. 18th May “First shave for a week. Curly grey beard came off! 21stMay “Tremendous shelling all about us kept us confined to dug outs all morning. Clothes hung up to air but got rather holed”. 24th May “Empire Day – wonder what is going on at home. We live in our own little world here”. Over the next 10 days there was continuous fighting. On 3rd June at dawn the Battalions took up positions for attack on the main Turkish trench. Orders for attack were received. Artillery bombardment opened at 8.00am 4th June. This bombardment was heavier and longer than anything previously fired and the damage to Turkish trenches was negligible. Promptly at 12,00 noon the leading wave of ‘Manchester’s’ went over the top for the first time and advanced steadily across No-Man’s Land. Within 5 minutes the ‘Manchester’s’ captured the Turkish front line. For the first hour or so things went well then without any warning disaster struck. 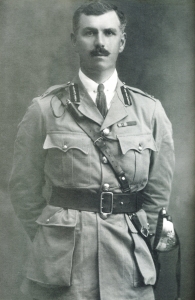 Firstly, Noel Lee was wounded in the throat and jaw and secondly the Battalions failed to stop a spirited Turkish counterattack and fell back. By 1.30 the situation was one of failure. Around 6.30pm the order was given to withdraw. Noel Lee bravely took himself to the First Aid post where he had to be persuaded to lie on a stretcher. There he underwent an operation and then underwent a 4 day trip to the Blue Sisters hospital. On the 21st June he suffered a setback and died that morning. As Noel Lee must have been the highest ranking Officer to die in Malta for a very long time he was given an impressive funeral. 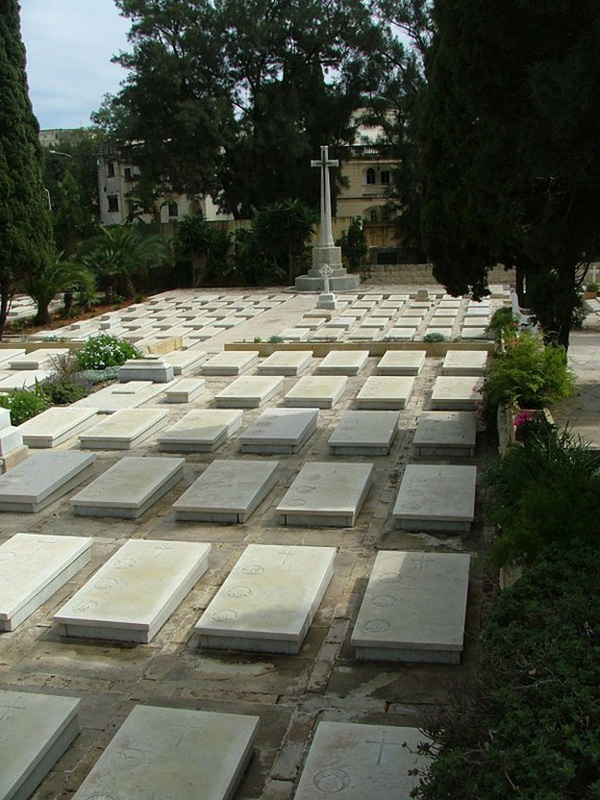 He is buried in the Pieta Military Cemetery. He was posthumously awarded a mention in Dispatches dated 22/9/1915. He and his son Noel Esmond are also remembered on the Styal, Cheshire memorial, the memorial plaque in Broughton House, Salford (now a retirement home for service men and women and also at Eton College.